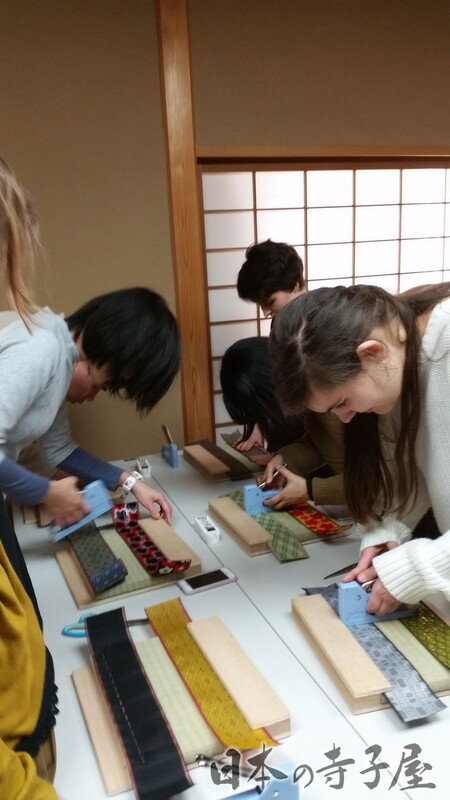 Once in a lifetime experience to make your own original Tatami! 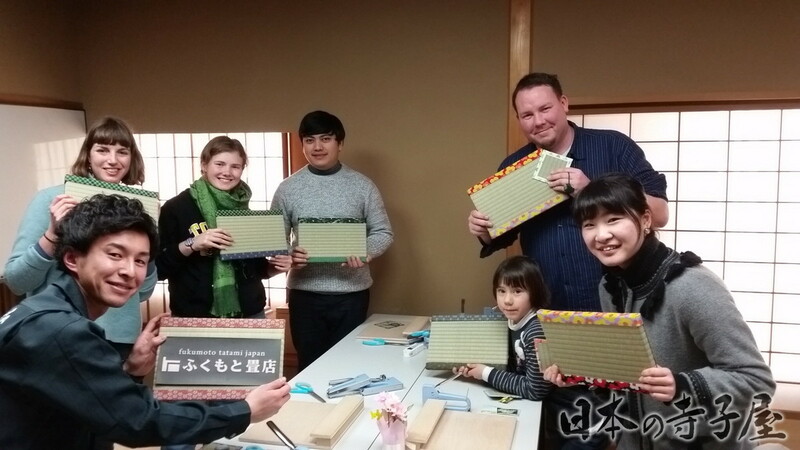 You will be able to choose from over 30 different Japanese and Western style borders and make your own mini Tatami by using special tools. 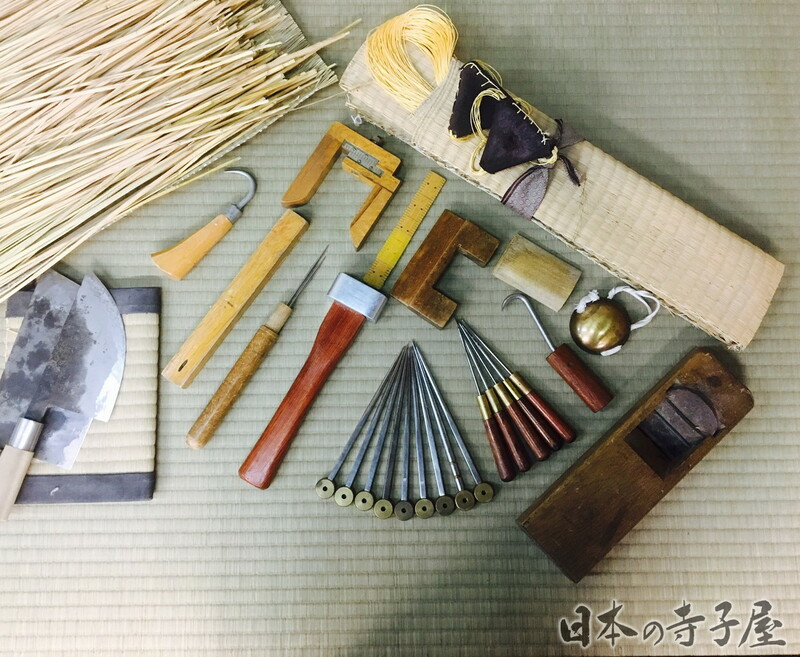 The origin of Tatami comes from piling up straws and dates back to more than 1,300 years ago during the Heian Period.Tatami is a traditional flooring used in Japan. 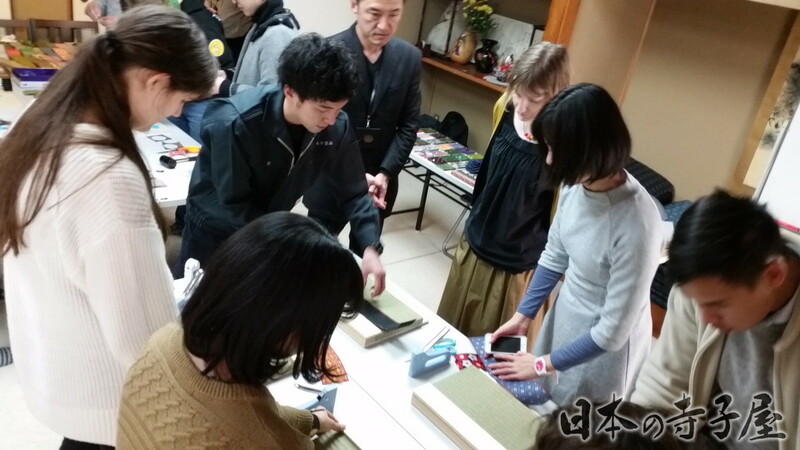 It's made out of rush (Igusa in Japanese) and cloth. The rush is woven in and the cloth is used to cover the woven ends. 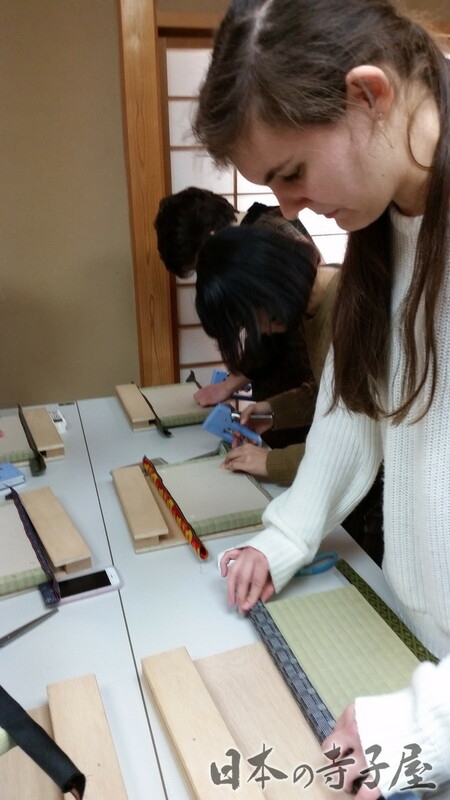 Tatami is used in traditional Japanese rooms such as for tea ceremony, temples/shrines, judo and also for homes. 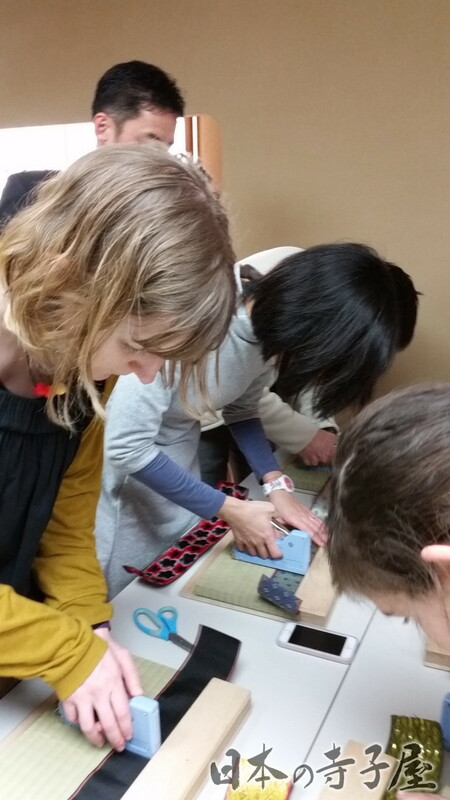 Tatami consists of 3 main parts. 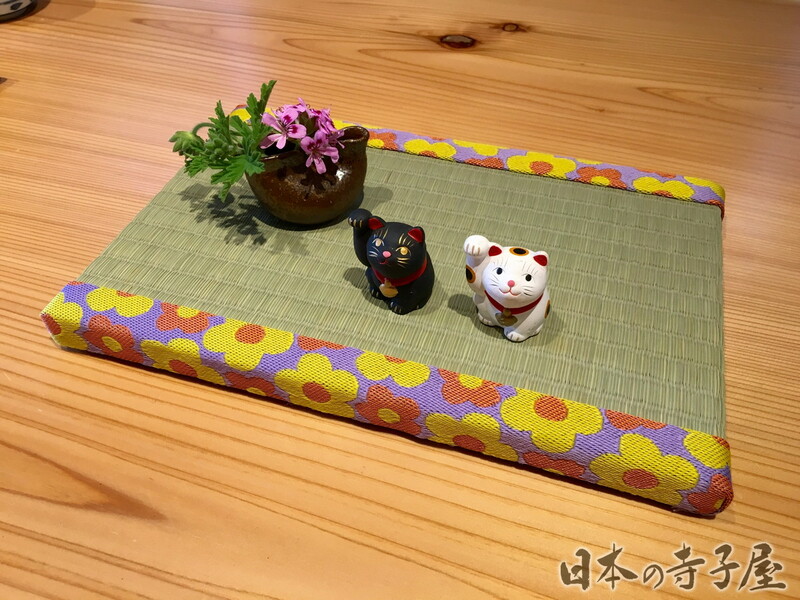 The Tatami-Doko is the base, which is protected by the Tatami-Omote which is the cover and the Tatami-Heri is the border which is sewn on around the edge of the mat. 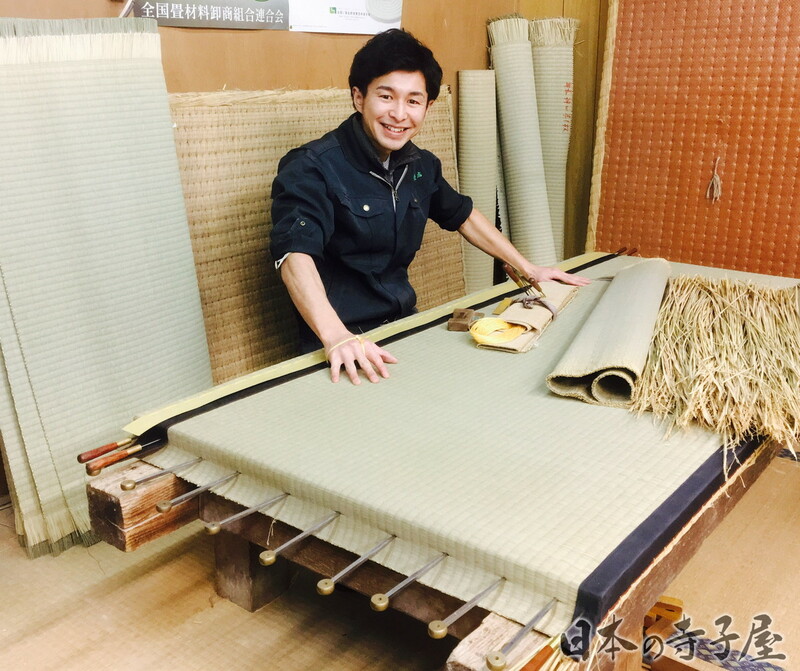 A father and son owned Fukumoto Tatami was established 96 years ago and has been making traditional Japanese Tatami ever since. 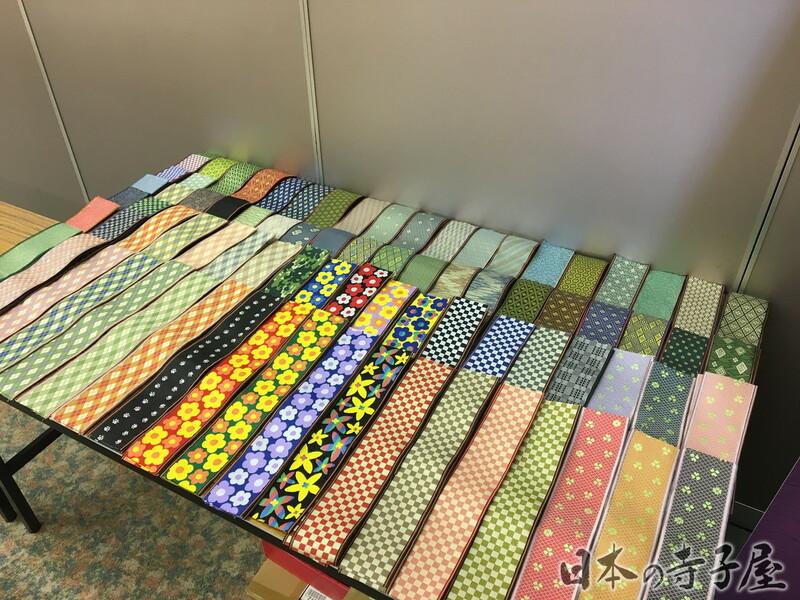 Tireless efforts have been made to promote Japanese Tatami domestically and internationally. 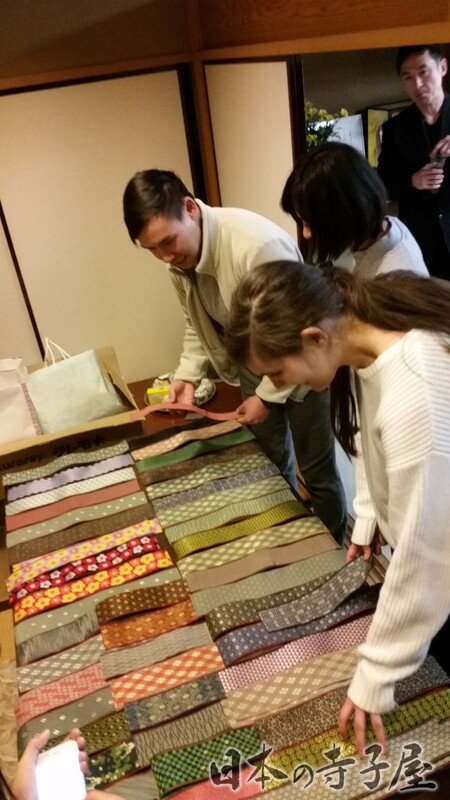 They have created their own original Tatami border called "WAKANA". Check out their website and Facebook.